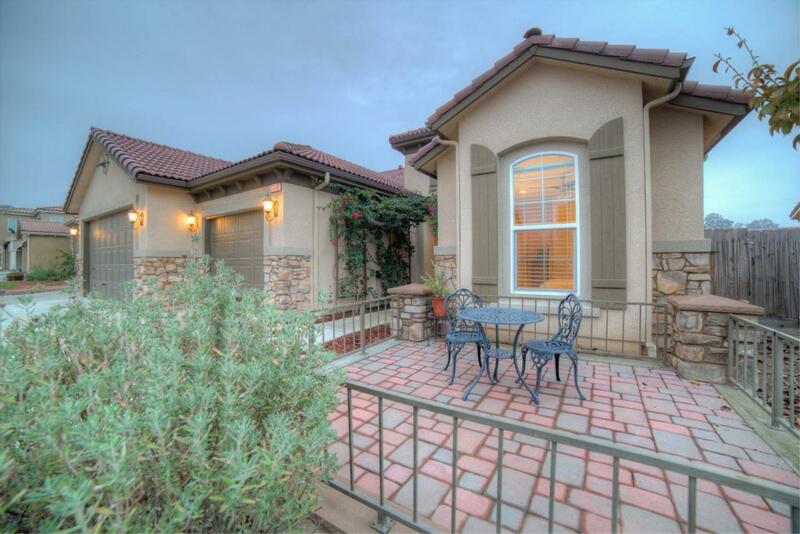 Absolutely perfect condition 5 year old Bonadelle home with unmatched rolling foothill views. 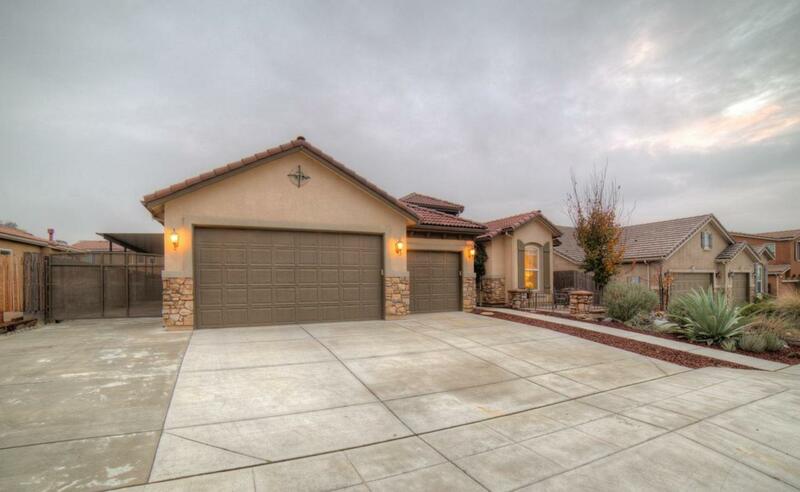 This is a must see, a model not currently being offered in the new Bonadelle Friant neighborhood! 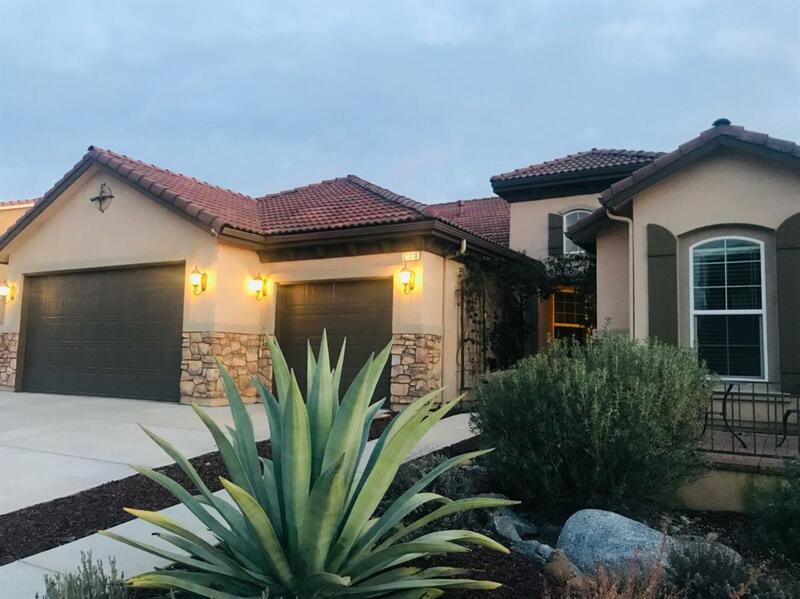 All the benefits of a new construction home but with the added benefit of a completely finished, custom drought resistant yard. Covered RV parking with security gate and extended concrete. 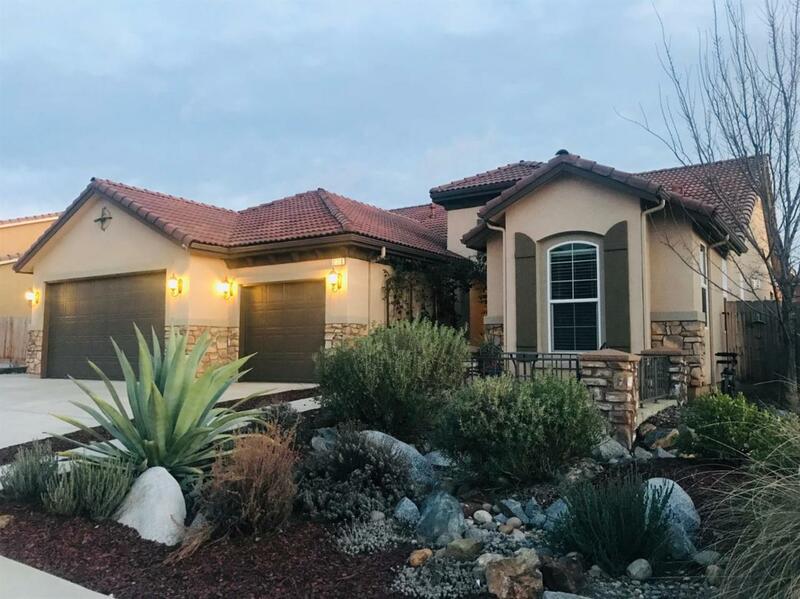 Upgraded features include an extended insulated garage with 220 power and overhead storage, huge patio with custom stamped concrete and covered pergola in the back along with a brick, iron fenced courtyard in the front. Totally unique to the neighborhood. Huge master bathroom with Jacuzzi tub and custom shelving in the closet. Fresh paint, brand new carpet in bedrooms. 3 nice sized bedrooms, along with a bonus den/office 4th room. 3 full bathrooms, separate bedroom and bathroom ideal for mother in law or multi-gen family. Security cameras/system. Don't hesitate, it's gorgeous, come see it! Listing provided courtesy of Carrie Haworth of Coldwell Banker Premier R. E..